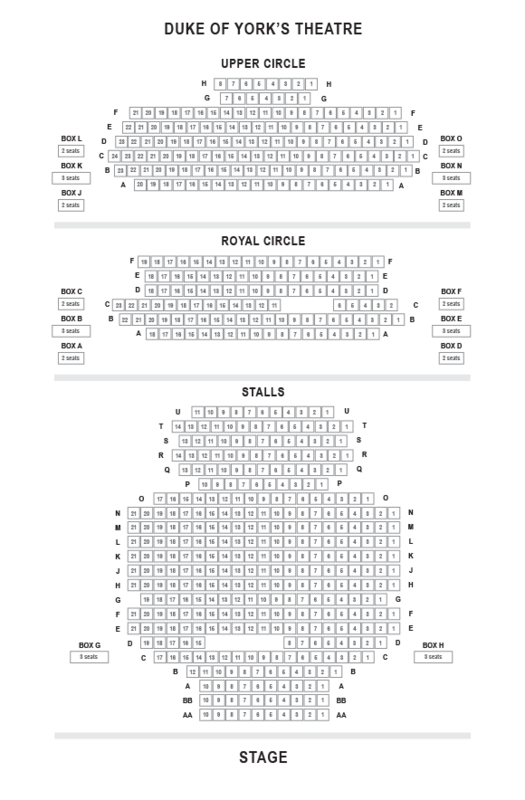 We do not curently have theatre tickets available for Farinelli and The King This could be because we have simply sold out or it could be that this show is no longer running. The information on this page remains purely for historical and informational purposes. 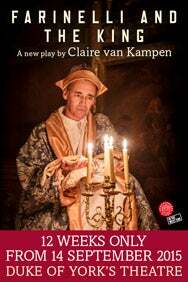 Mark Rylance (Wolf Hall, Jerusalem), ‘one of the greatest stage actors in the world’ (Daily Telegraph), stars in Claire van Kampen’s moving and mesmerising new play, directed by John Dove and designed by Jonathan Fensom. Mark Rylance will reprise his role as King Philippe V of Spain, Sam Crane will once again play the acting role of Farinelli, while opera star, Iestyn Davies returns in the singing role, which will be shared with Rupert Enticknap and Owen Willetts. The rest of the cast include Matthew Darcy as Jethro, Huss Garbiya playing Doctor Jose Cervi, Melody Grove playing Isabella Farnese, Colin Hurley as Metastasio, and Edward Peel as De la Cuadra. Depressed and plagued by insomnia, King Philippe V of Spain lies awake in his chamber. The Queen, desperate to find a cure, hears of Farinelli  a castrato with a voice so divine it has the power to captivate all who hear it. Even Philippe is astonished when Farinelli sings, and begs him to stay. But will Farinelli, one of the greatest celebrities of his time, choose a life of solitude over fame and fortune in the opera-houses of Europe? And will his extraordinary talent prove to be a curse rather than a blessing? Sonia Friedman Productions and Shakespeare’s Globe join forces once again (Richard III and Twelfth Night) to bring this inspiring true story to a transformed Duke of York’s theatre, lit almost exclusively by the glow of candlelight. Featuring many of the arias first sung by Farinelli in the 1730s played by six onstage musicians, led by harpsichordist and Musical Director Robert Howarth.